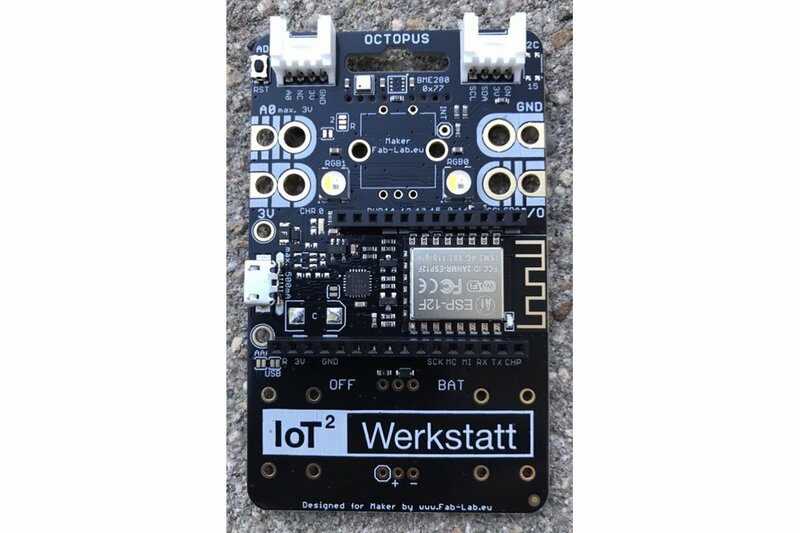 OCTOPUS was inspired while working over years and on tons of projects - this board is based on the famous ESP8266 and combines the most trilling extensions like SeeedStudio Grove Sensors and Adafruit Feather Wings while being Arduino IDE compatible. So an easy start is ensured! 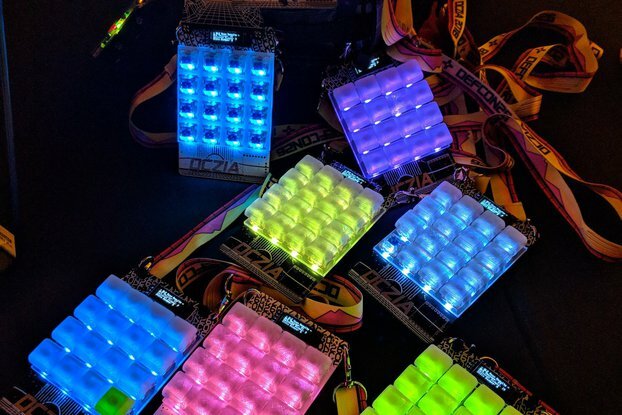 Typcial IoT projects are demanding communication / sensors / power management ... all that has to be wired up or folks need to develop their own custom PCBs. We mixed and meshed up the most important bits and pieces together in this unique kit! use banana plugs to interact with OCTOPUS, it is ready for it! use alligator clips to interact with OCTOPUS, it is ready for it! 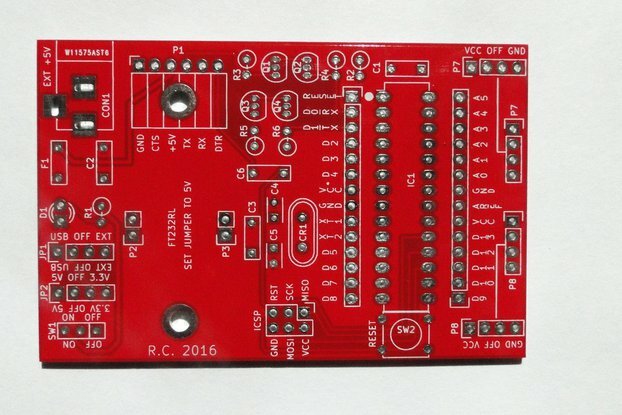 the external analog is fine to run on 3V/VCC voltage level. 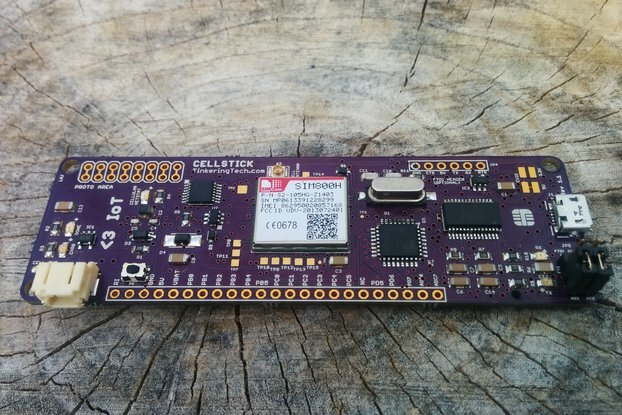 the badge is not a serial product, R&D - experimental/evaluation use only, before using it make sure that you comply to your country local regulations - thanks, also we can not foresee what modifications you will do.